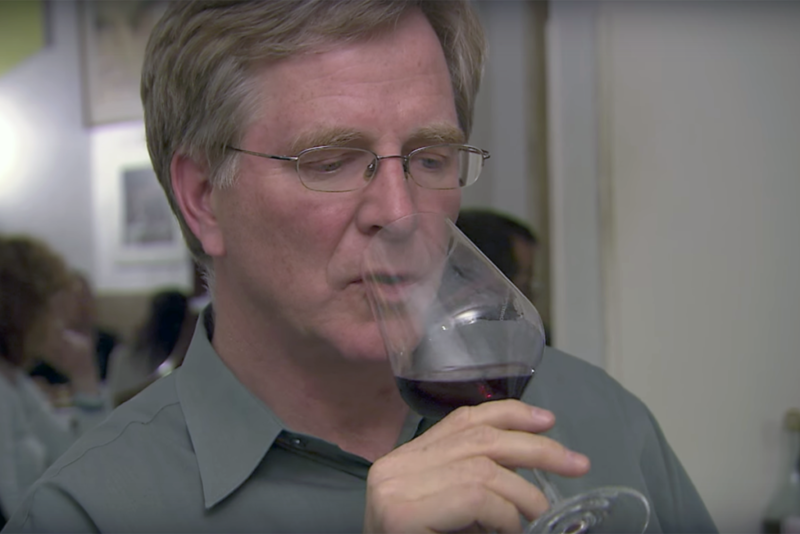 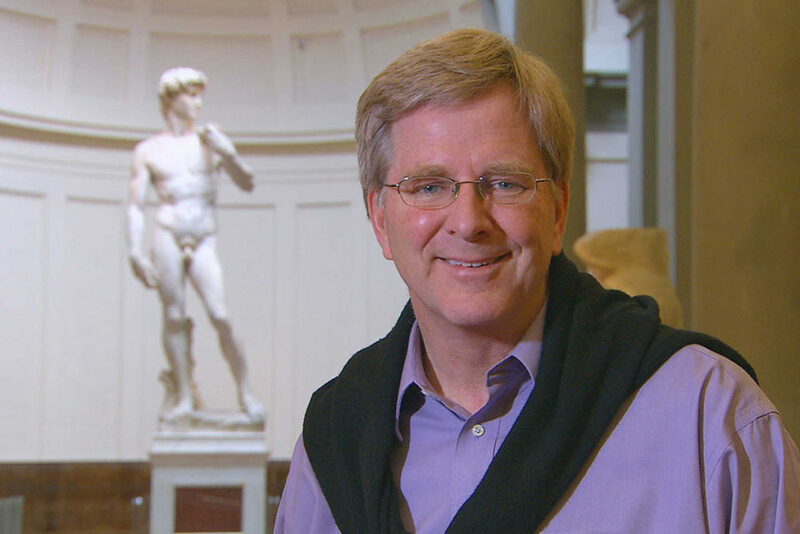 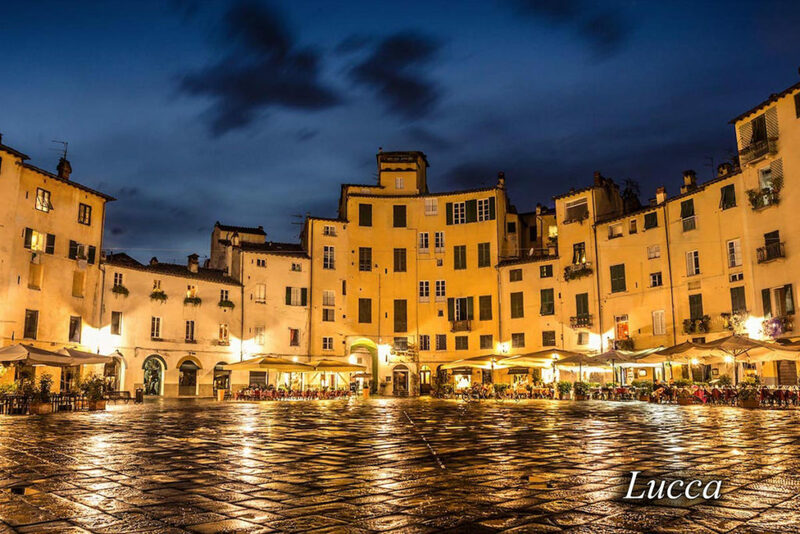 Rick Steves’ love for Tuscany it’s no secret. 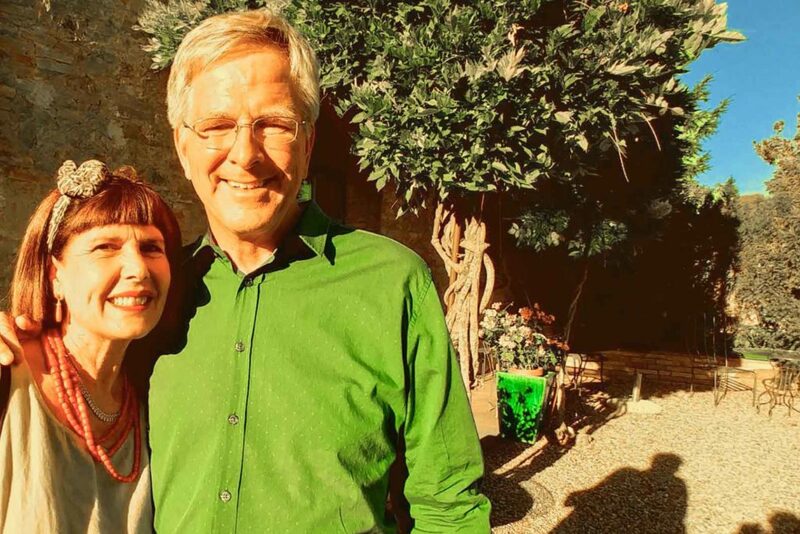 He comes to Florence and Pisa very often, and he likes to wander about the vineyards and the countryside to find inspiration for his books. 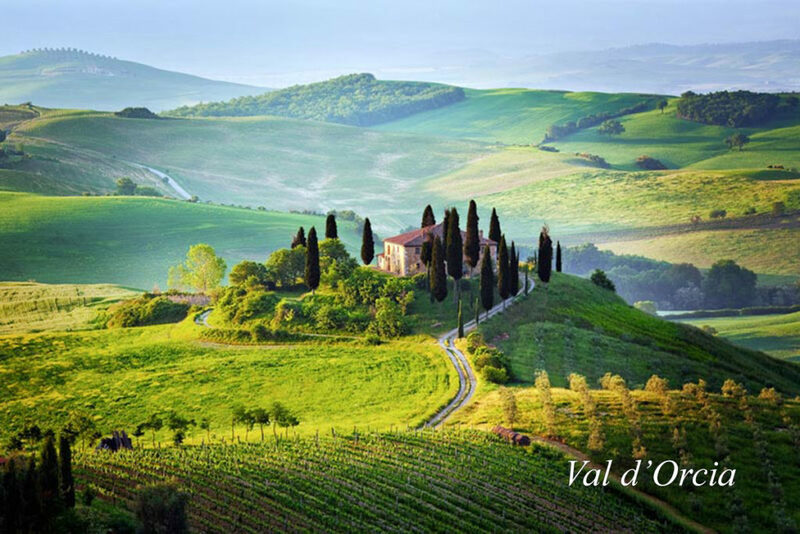 With its manicured fields, rustic farms, cypress-lined driveways, and towns clinging to nearly every hill, Tuscany is our romantic image of village Italy. 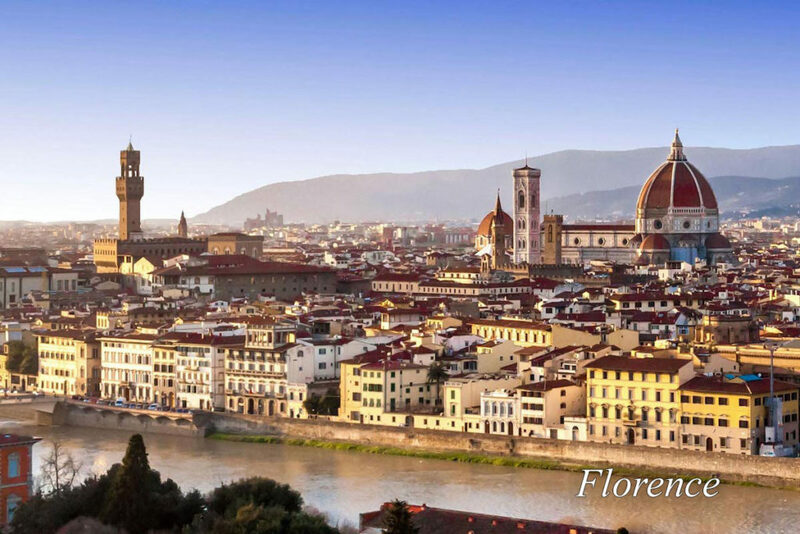 Venture beyond the fringes of Florence and you’ll find a series of sun- and wine-soaked villages, each with its own appeal. 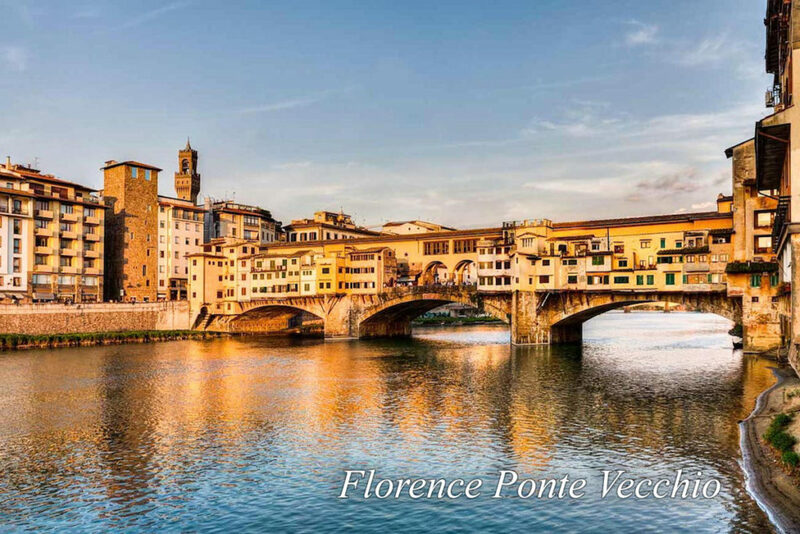 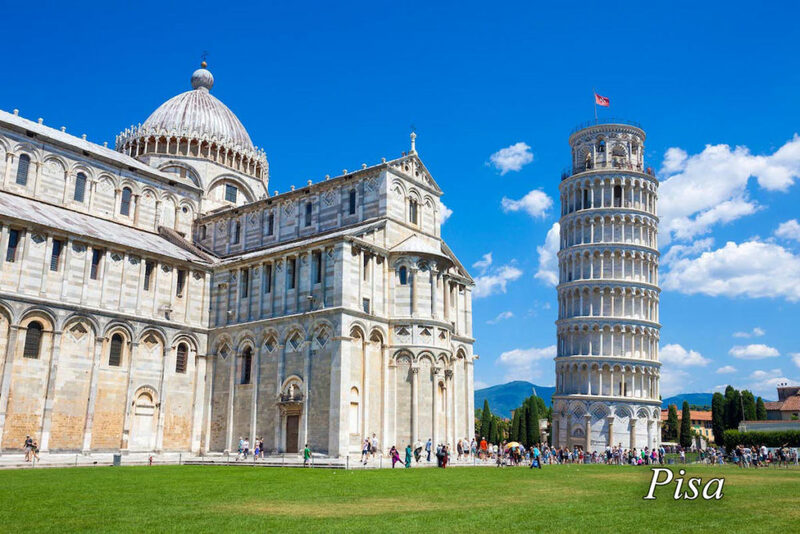 In the video here on the right, Rick Steves describes Tuscany with fondness, showing us beautiful images of the Siena and Florence countryside. 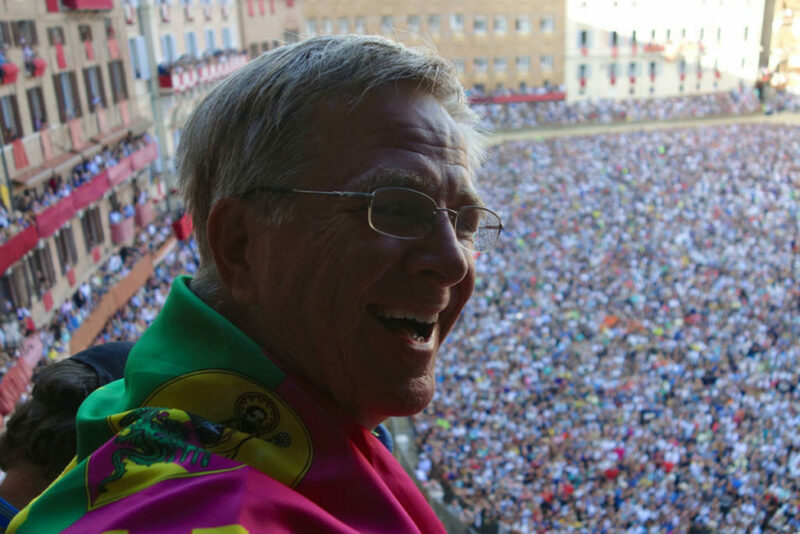 In 2016, Rick Steves came to Siena in July for the Siena’s Palio, to live in person the atmosphere of this incredible event that goes on for centuries twice a year, on the 2nd of July and on the 16th of August. 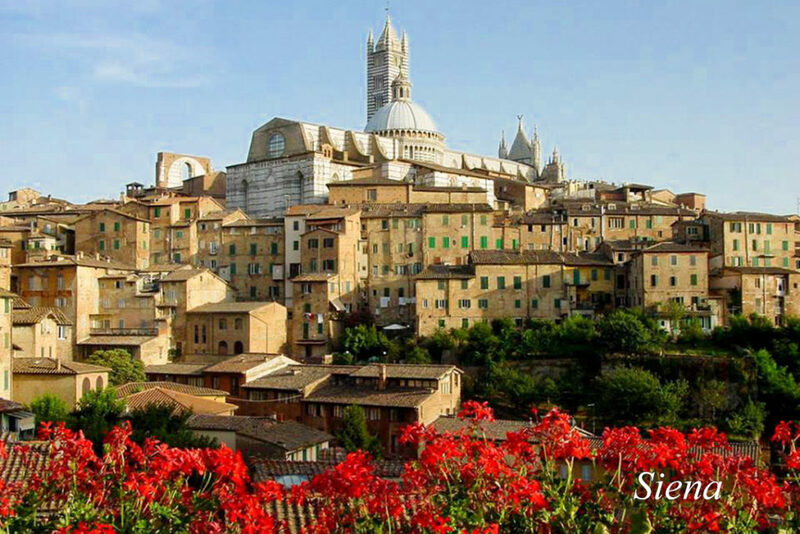 Siena is just 20 minutes away from Borgo Argenina, the perfect location to stay if you want to experience the Palio like Rick Steves did! 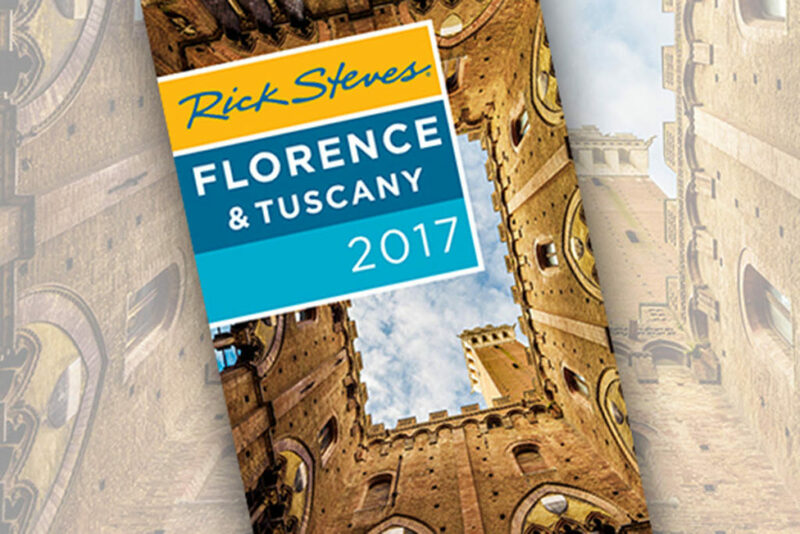 If you are looking for an accommodation near Florence and Siena, then follow the suggestion of Rick Steves “Tuscany & Florence 2017” guide. 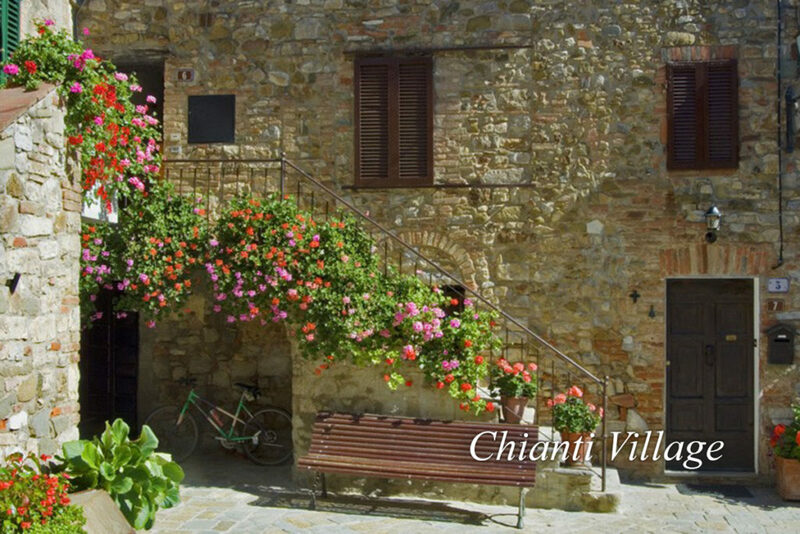 Instead of staying inside the cities, experience the peace of the lush, peaceful countryside. 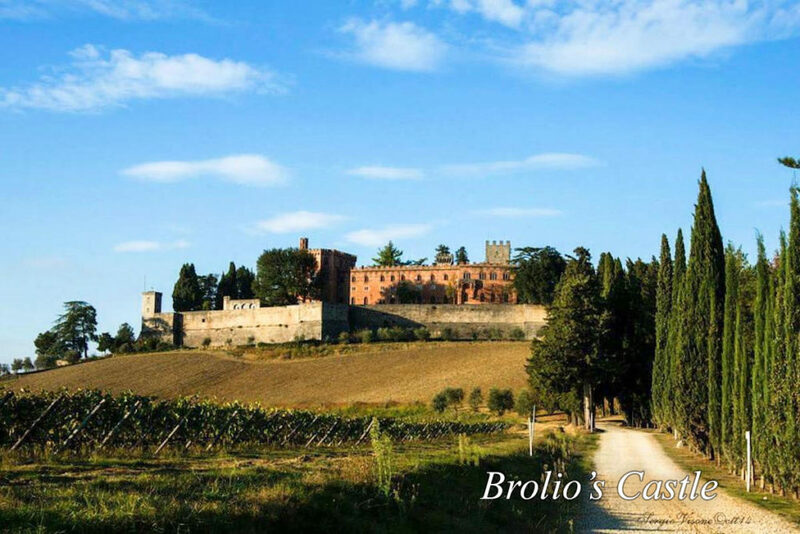 If you are travelling by car, you can reach every point of interest easily and quickly while staying in one of the beautiful villas surrounded by nature. 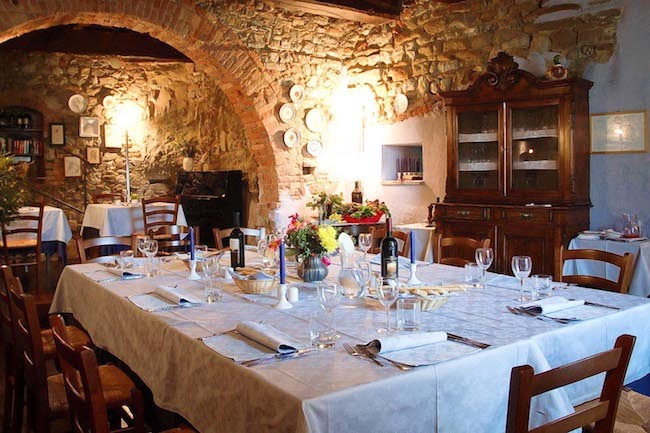 $$$ Borgo Argenina has seven rooms & villas in a well-maintained splurge of a B&B, 20 minutes north of Siena by car in the Chianti region. 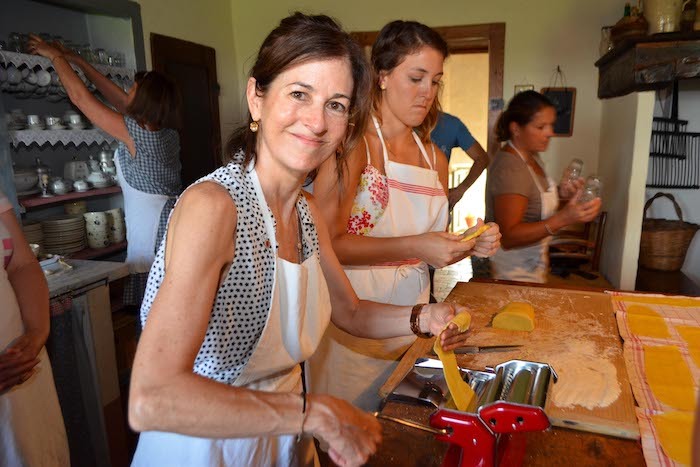 Helpful hostess Elena offers cooking classes, can arrange wine tasting, and provides lots of thoughtful touches. 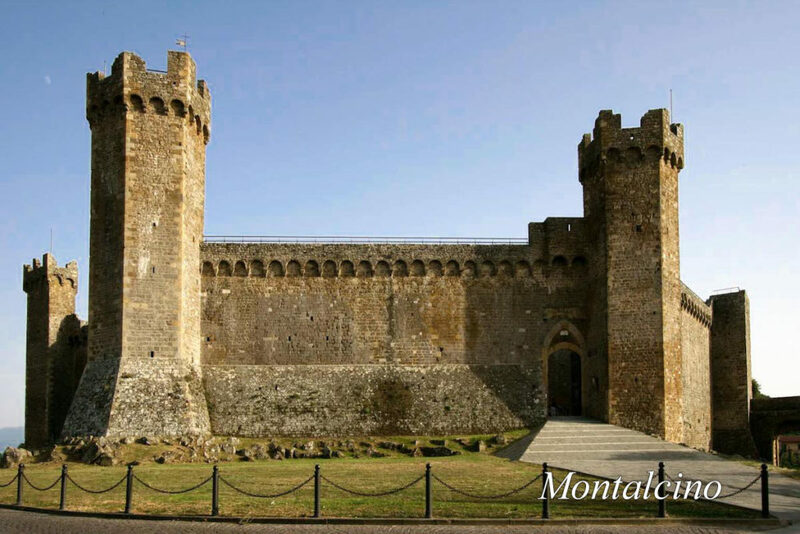 Follow his recommendation and come visit us! 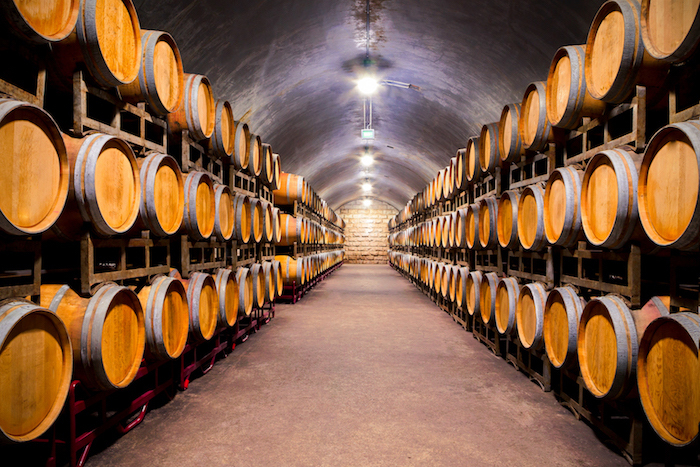 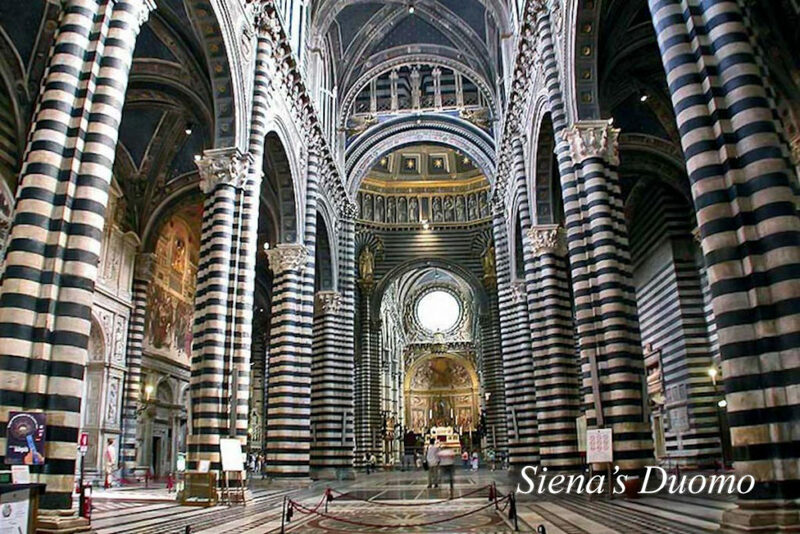 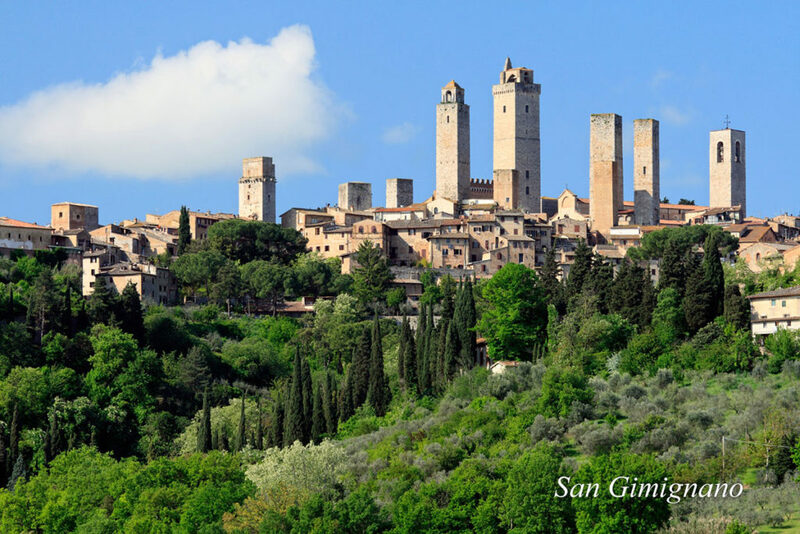 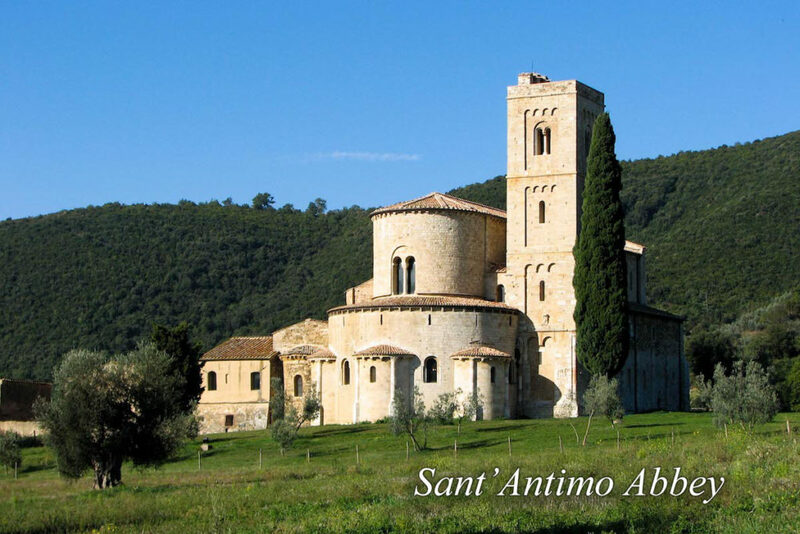 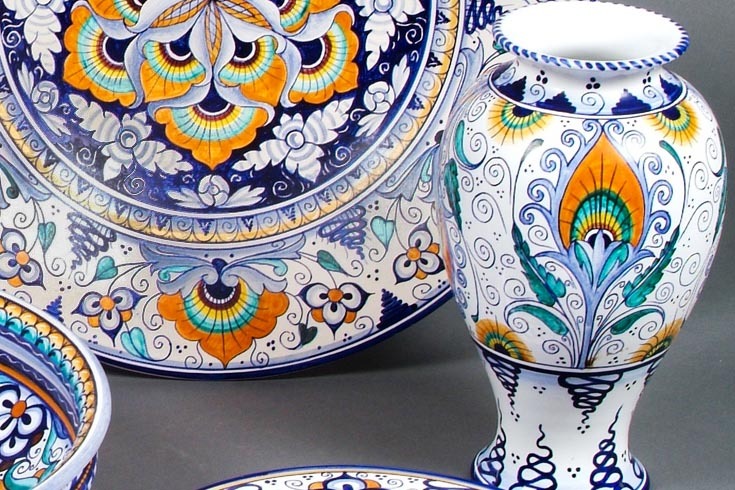 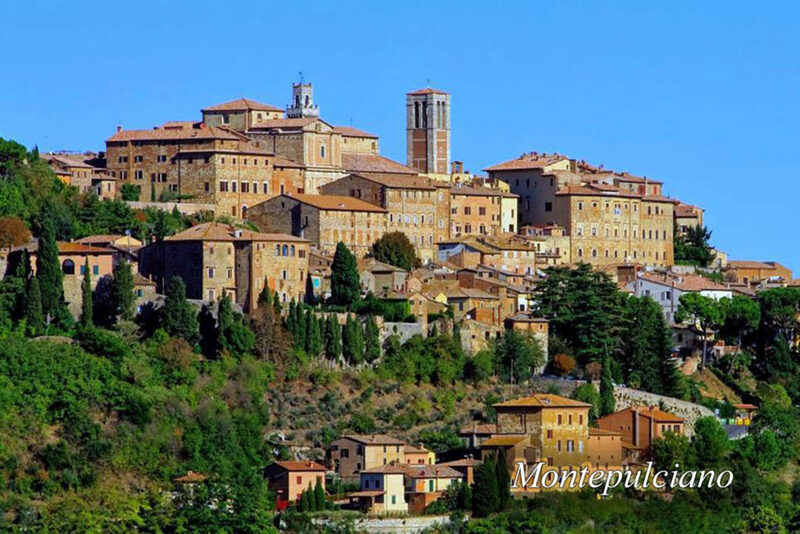 Elena will suggest you what to see and where to eat in the stunning and magic Siena and Chianti region.